Wow. What a hiatus! I had so many wonderful plans for this blog and it is amazing to see how busy I have been and lacked the time to actually do so. Well things are getting back on track for me so I am spending more time actually able to game. Therefore I should be able to post more! Recently I picked up Pokemon X again. Embarassingly I have owned the game since launch. I played it non-stop during launch weekend. Got to the fifth gym, saved right outside and then quit. I only picked it up again this week. It has been incredibly fun as far as a main Pokemon storyline goes. All of the fun is in the metagame after all, right? So I am coming up to the Pokemon league and starting to think of the best way to collect the PokeDex. Ever since the Pokemon Gold and Silver I have aimed to collect the PokeDex. Once I do that I will probably let the game collect dust but until then.. I have work to do! 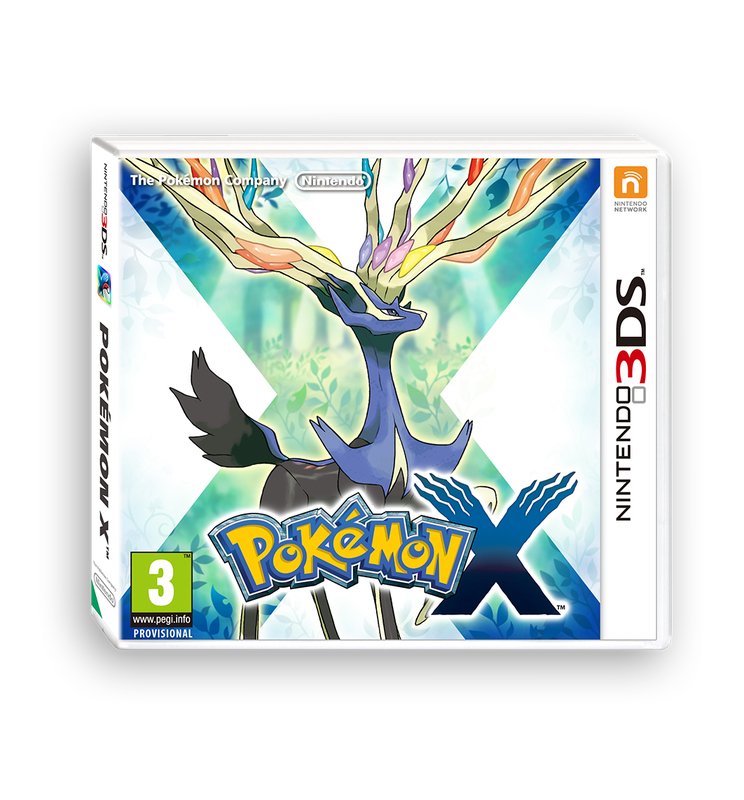 Buy Pokemon X or Y if you haven’t! Hell buy both! I definitely believe it is the best game yet in the series. It looks beautiful. The European flair is a nice touch. The sheer amount of Pokemon you can catch before post game is amazing. The older generation isn’t all hidden away from you! Oh and the constant Hoenn talk.. Hint or nothing?